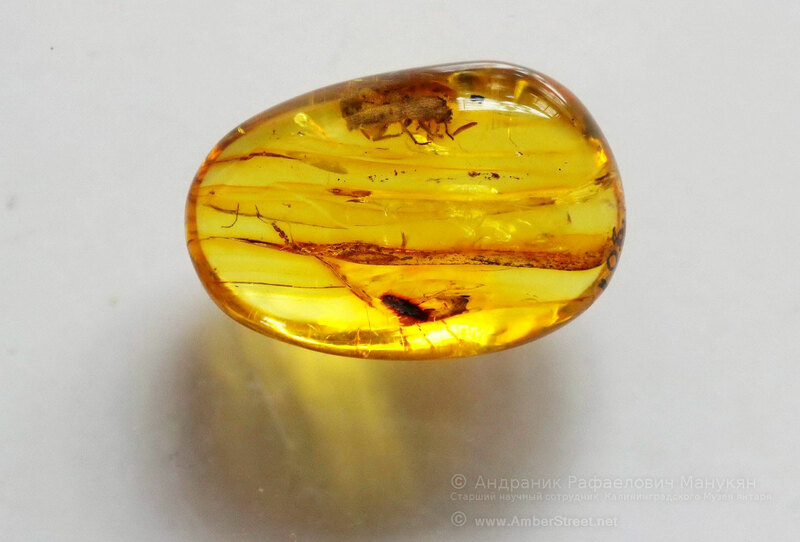 Inclusion in amber - Янтарь в интерьере. 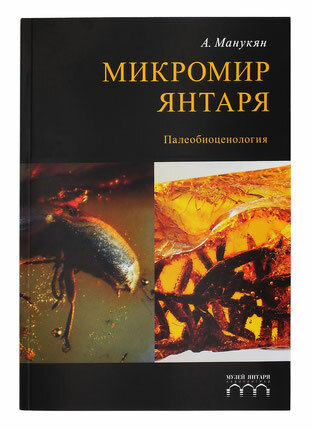 Amber studio in Kaliningrad. 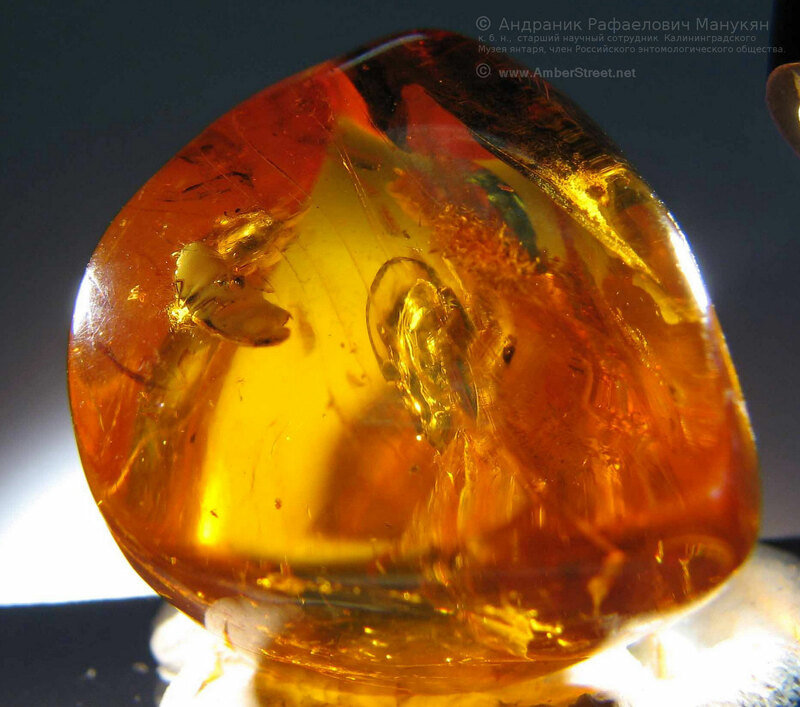 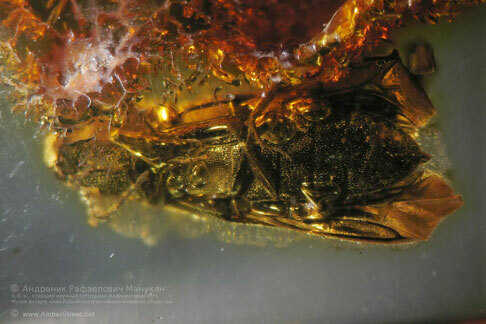 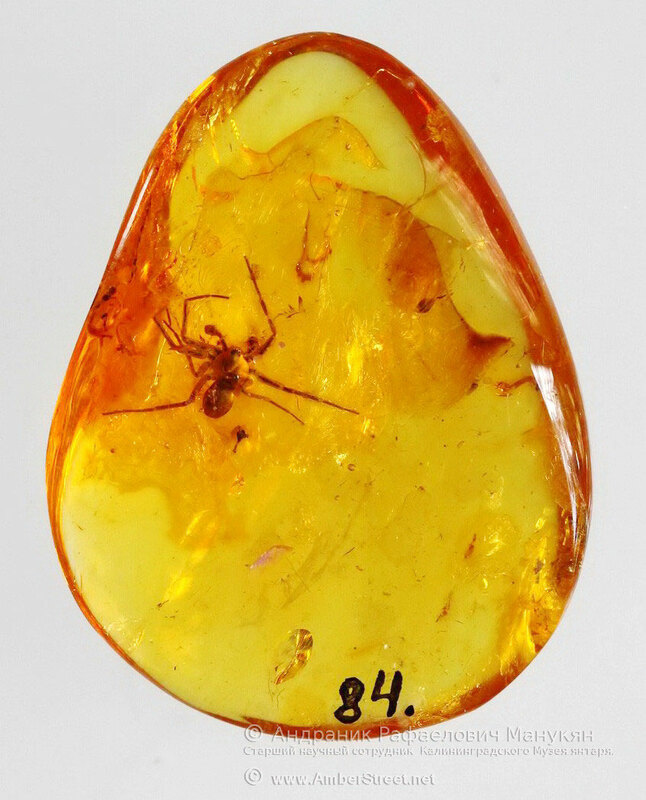 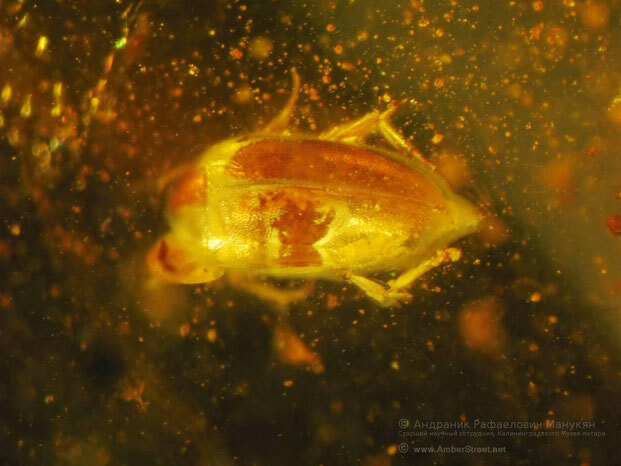 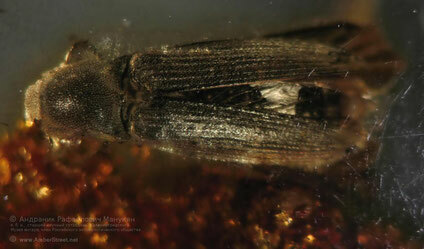 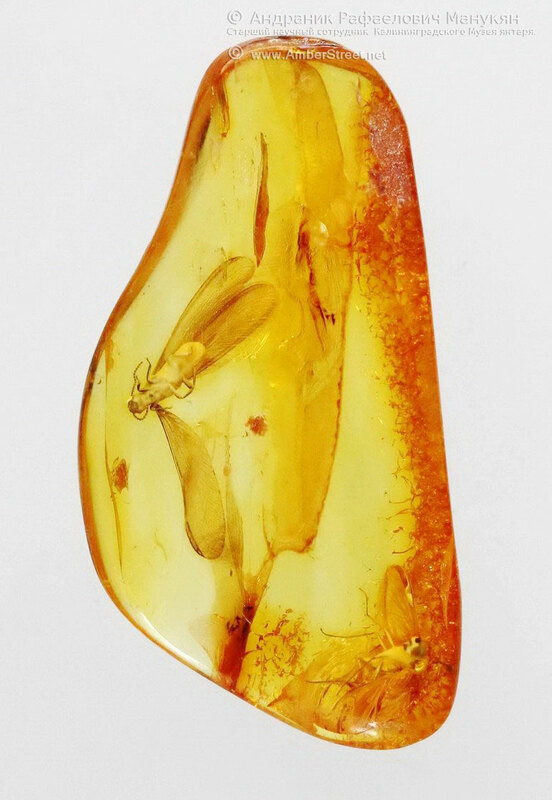 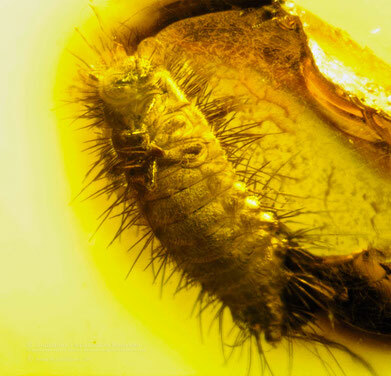 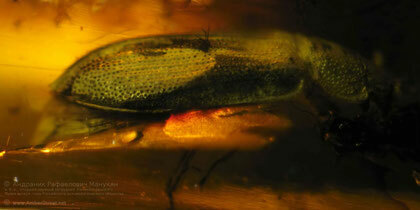 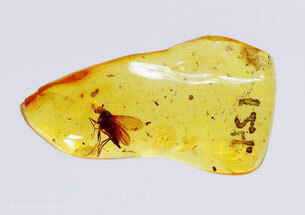 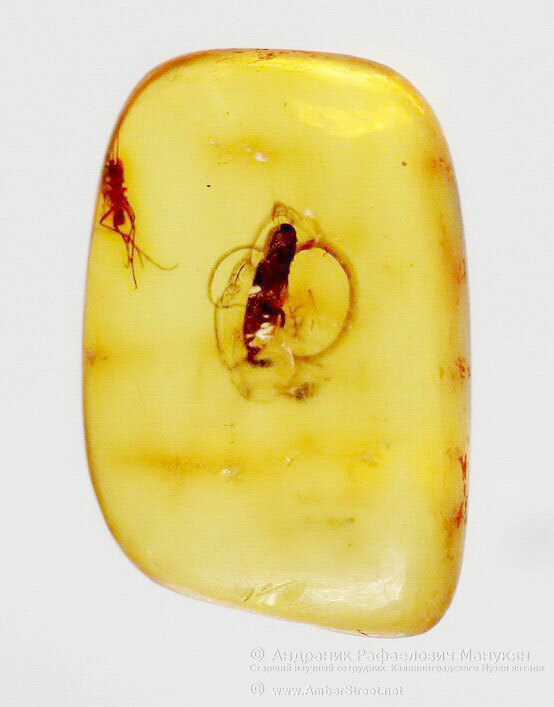 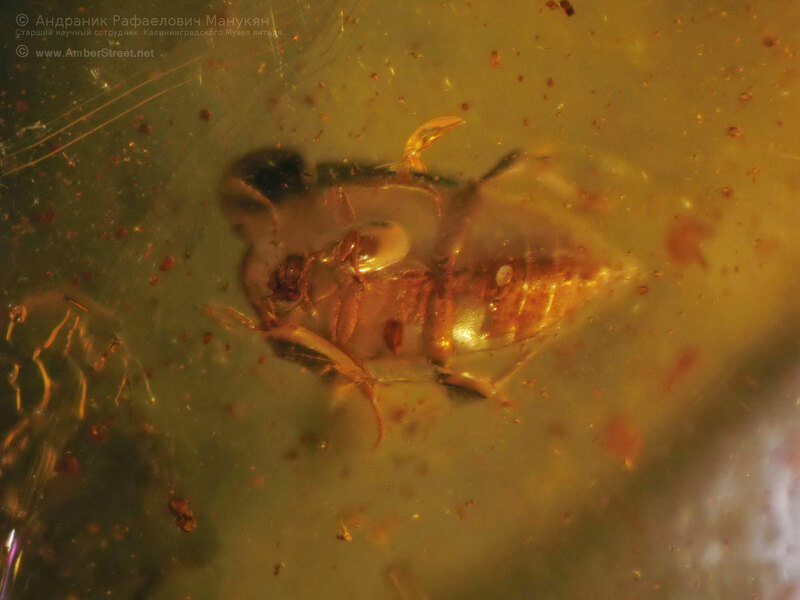 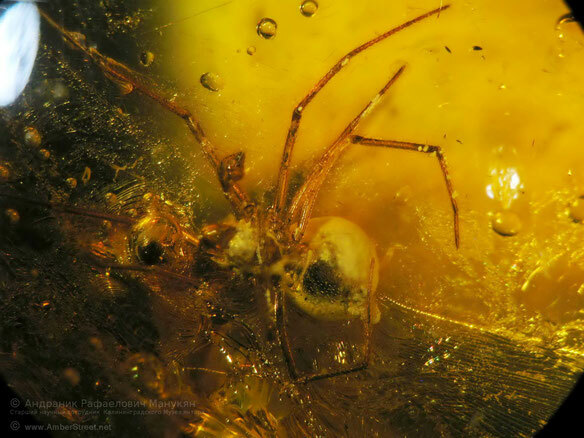 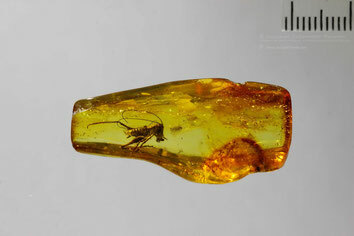 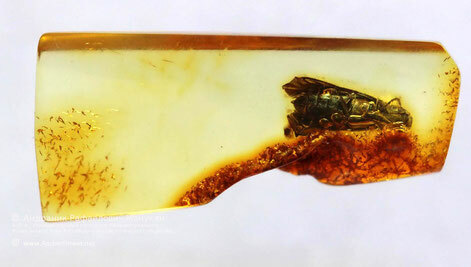 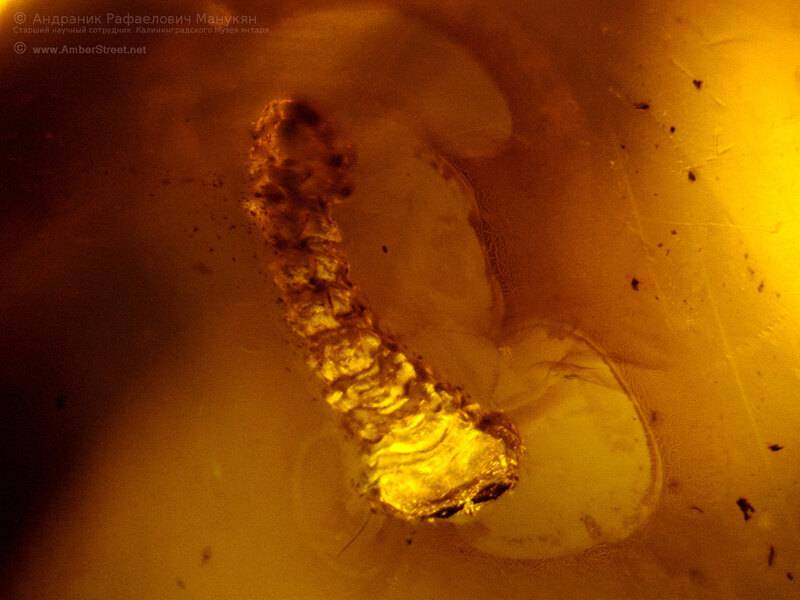 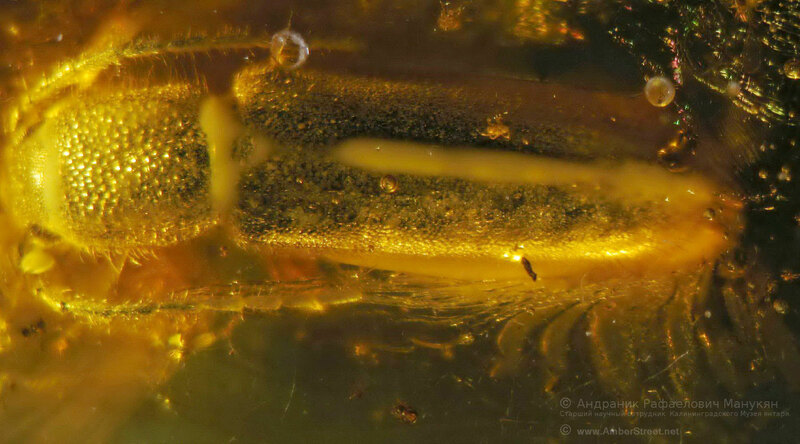 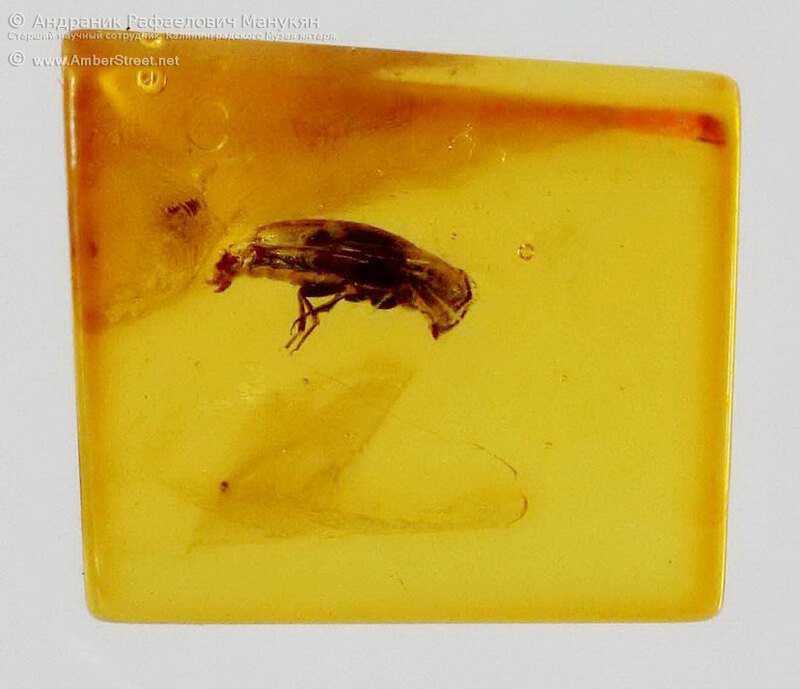 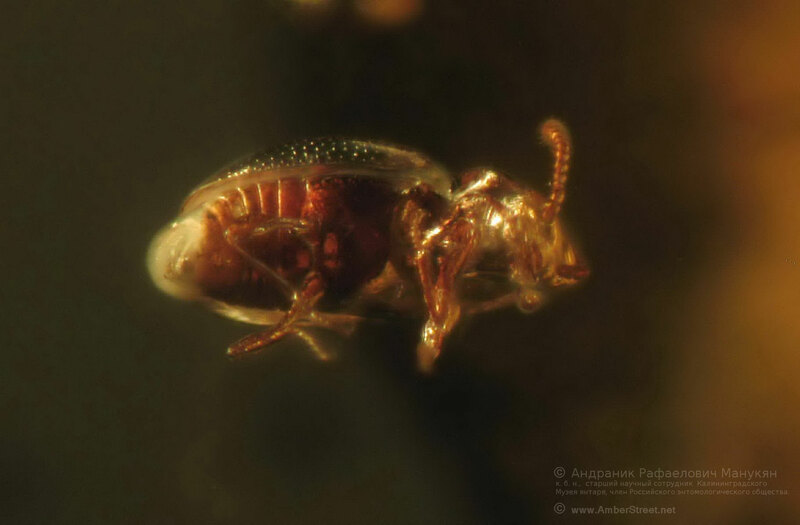 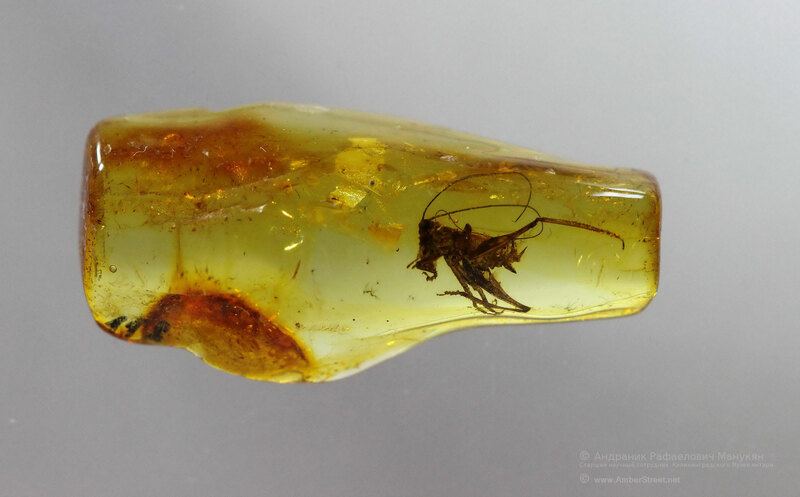 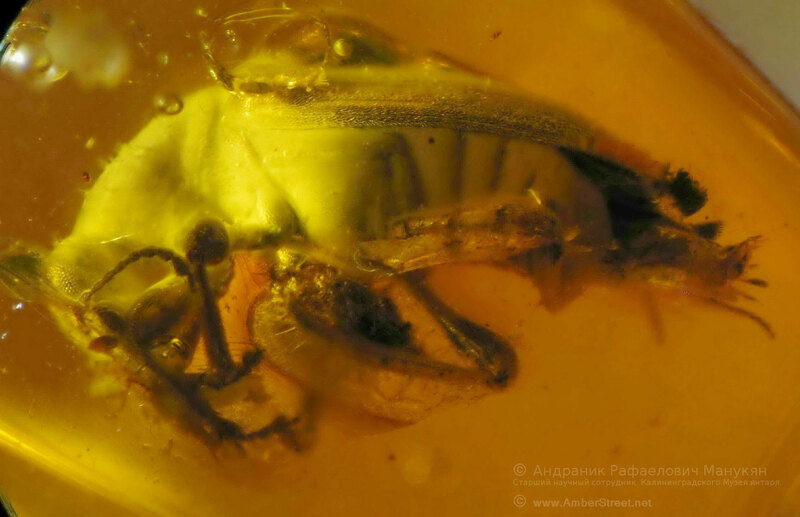 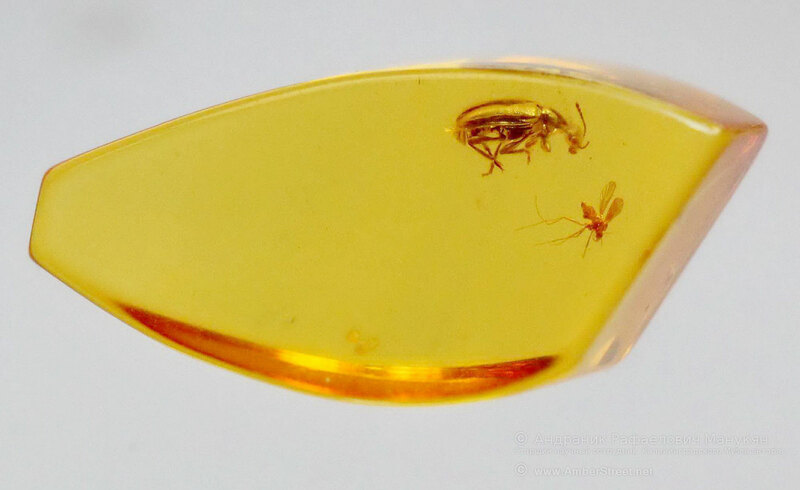 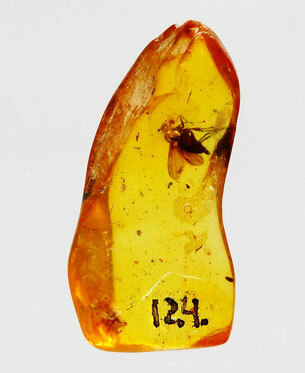 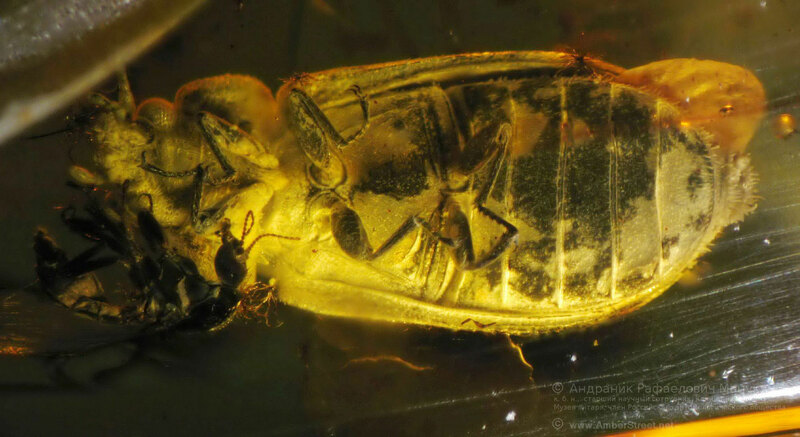 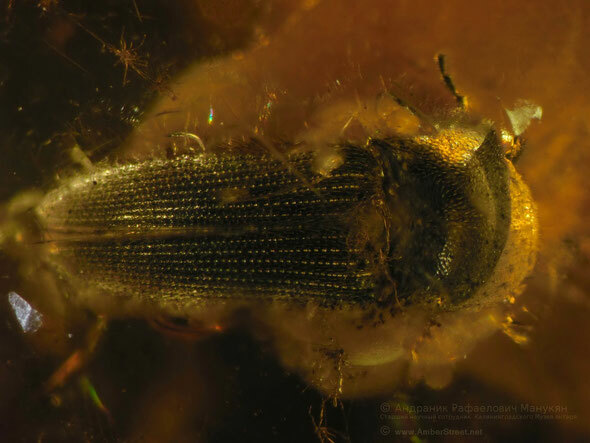 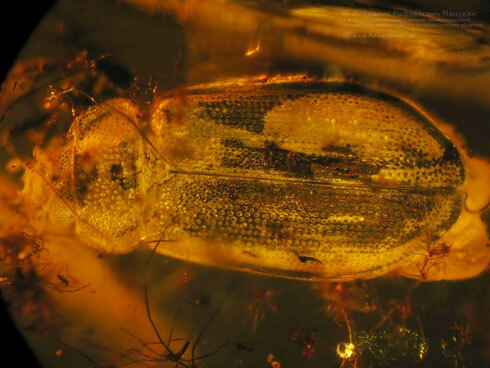 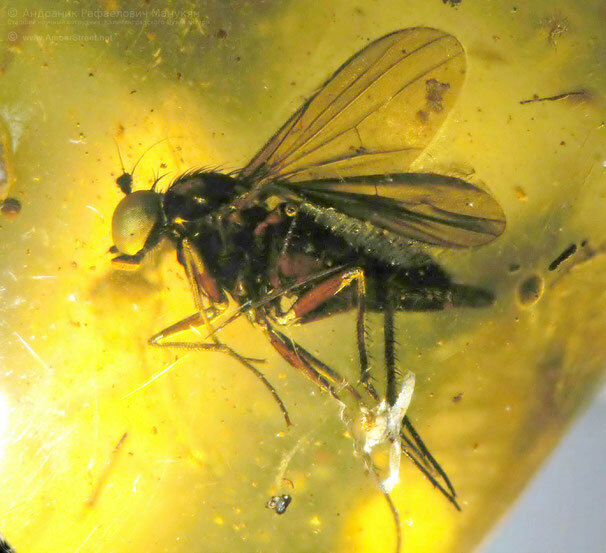 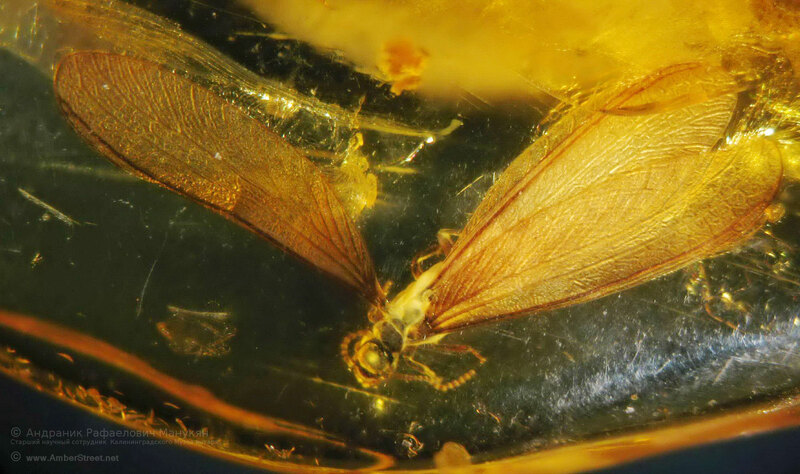 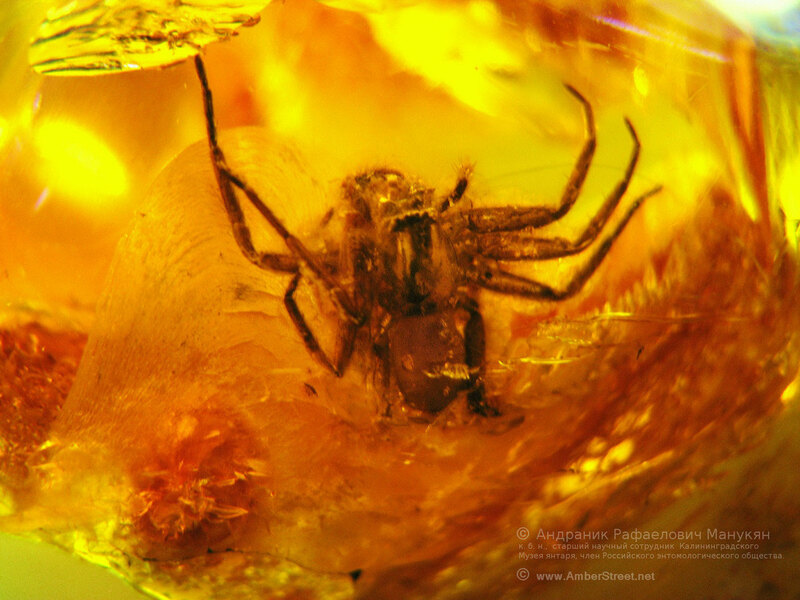 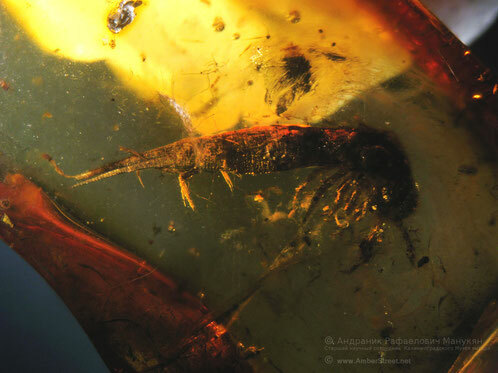 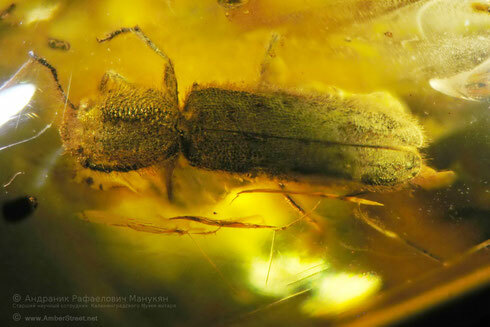 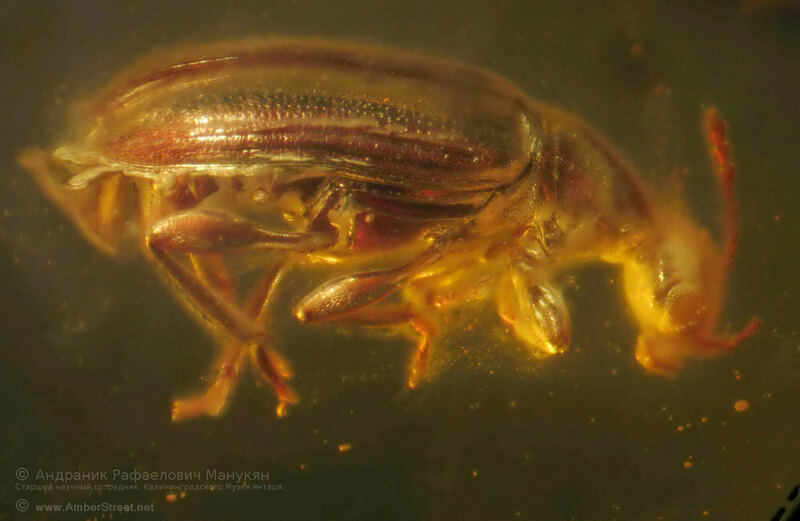 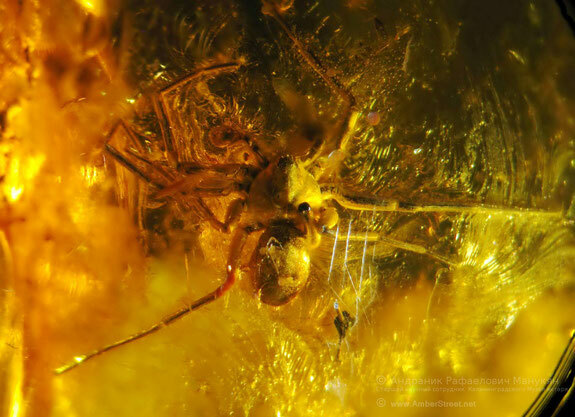 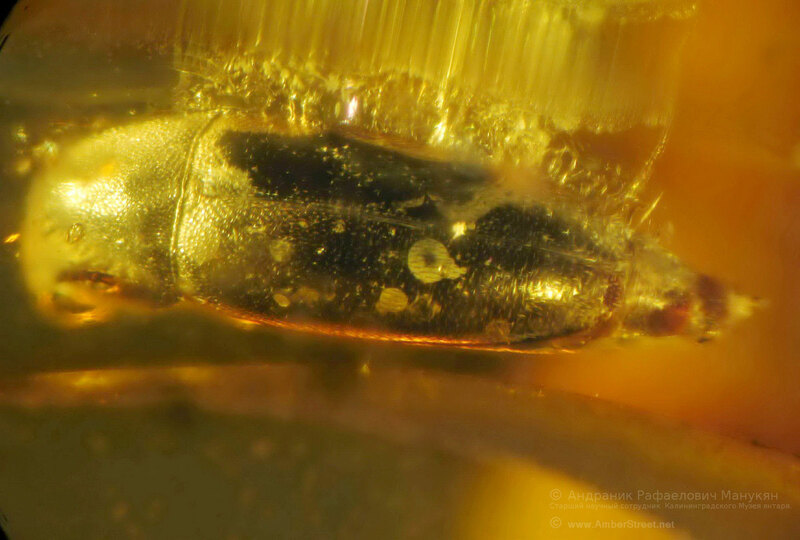 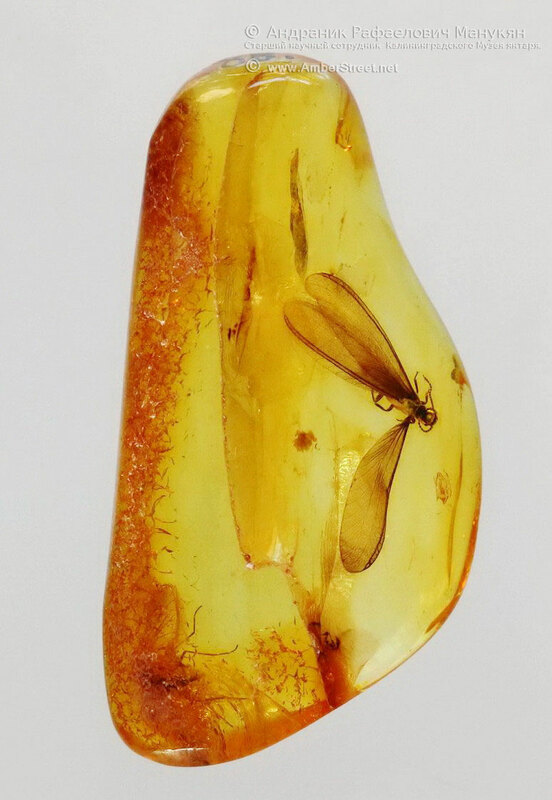 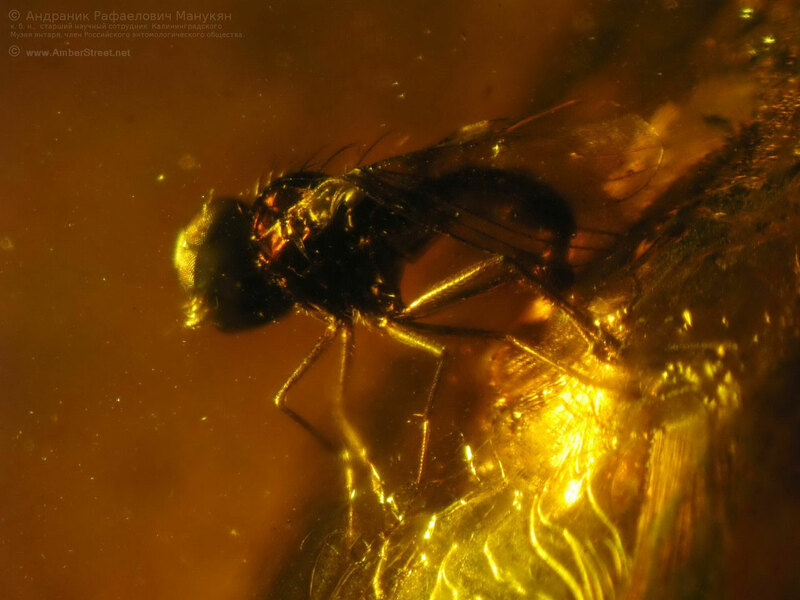 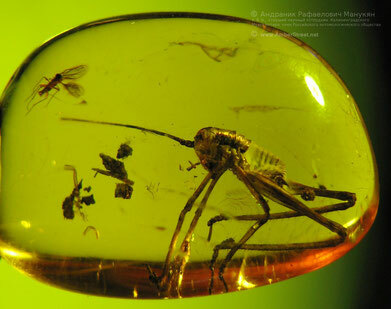 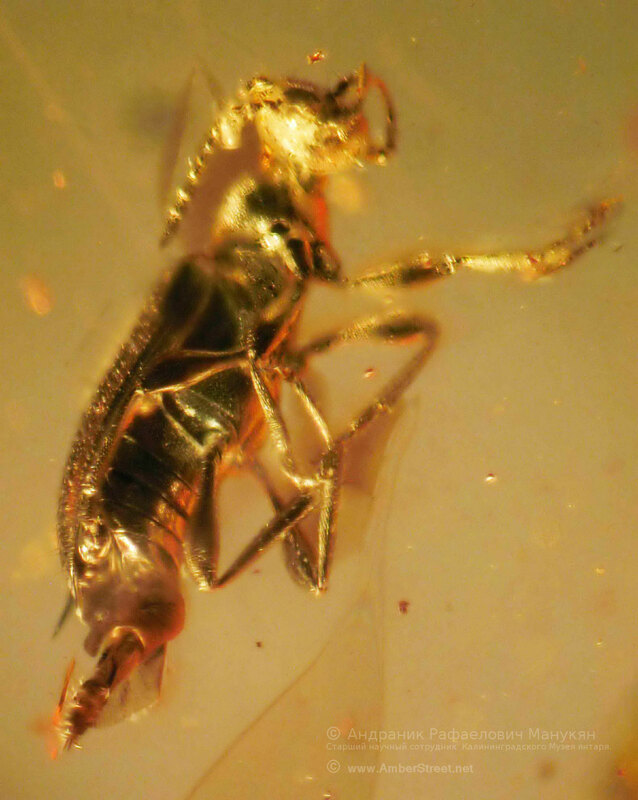 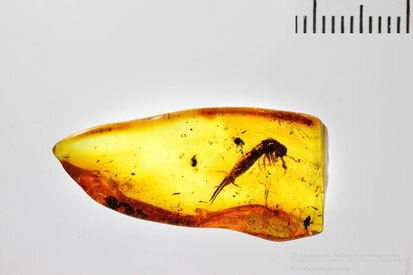 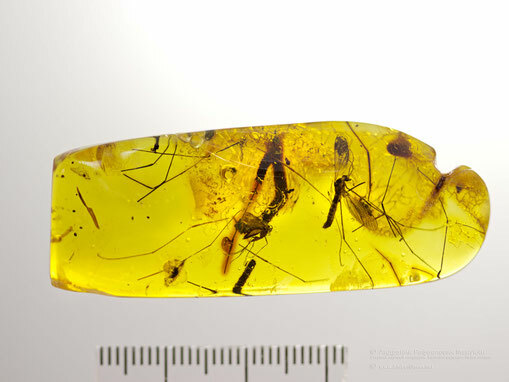 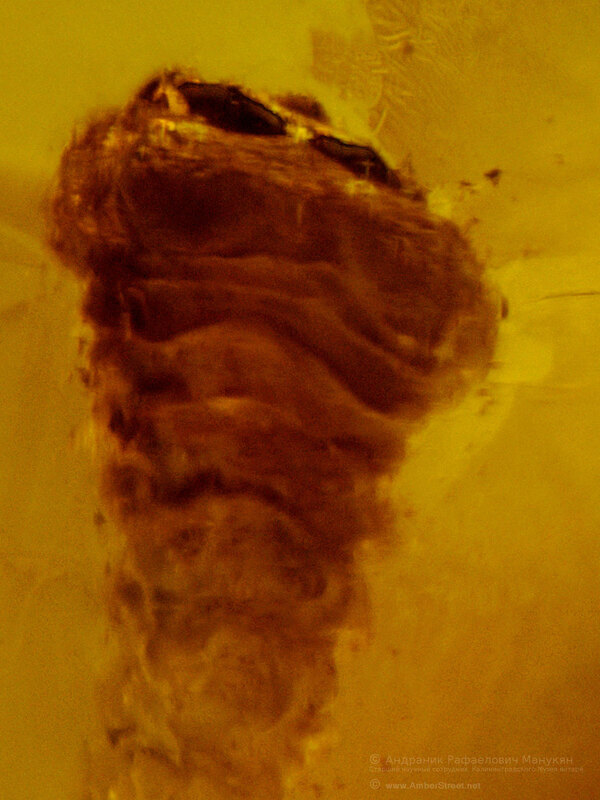 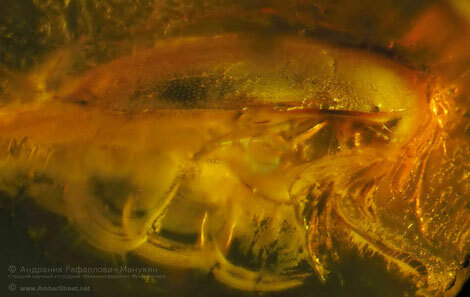 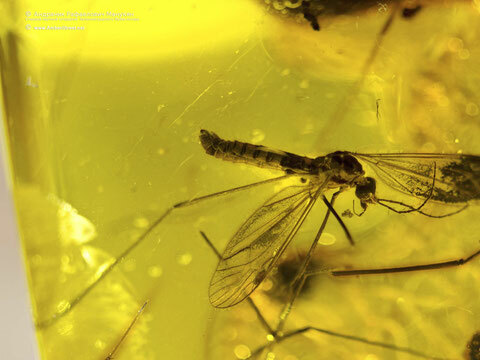 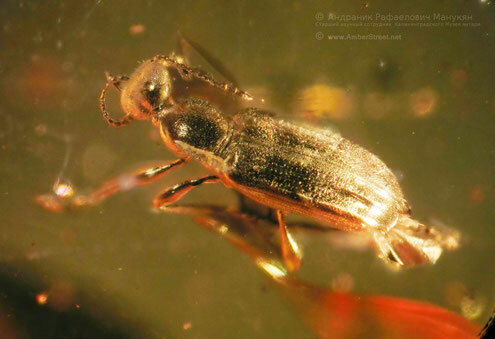 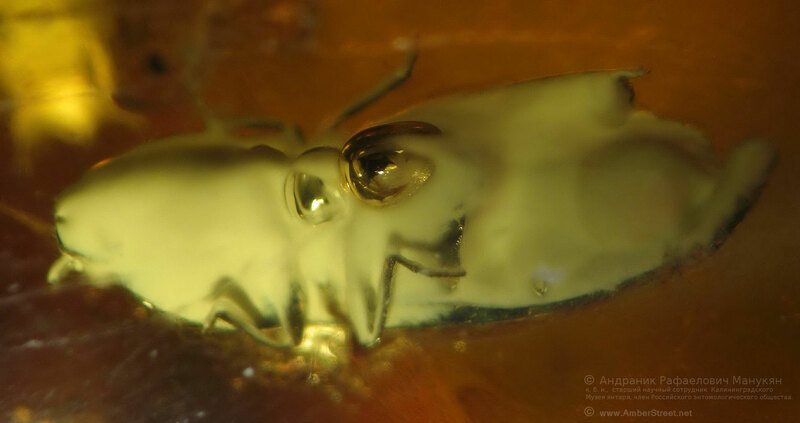 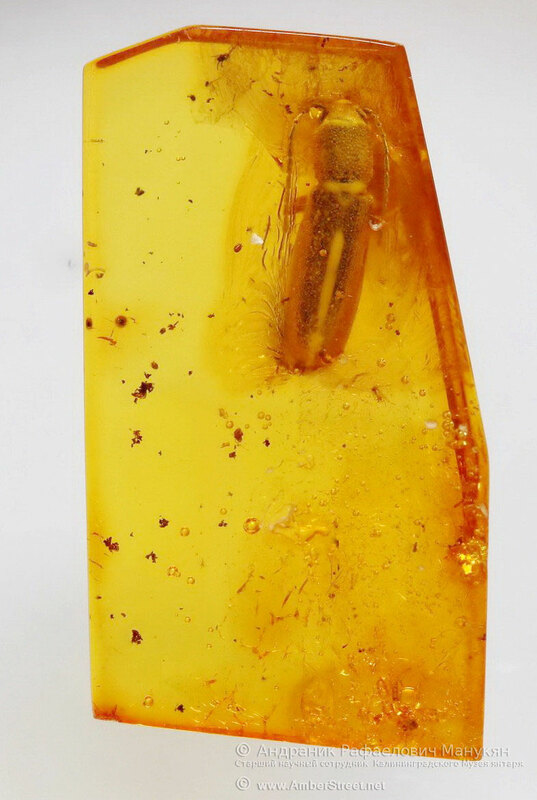 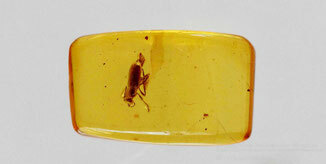 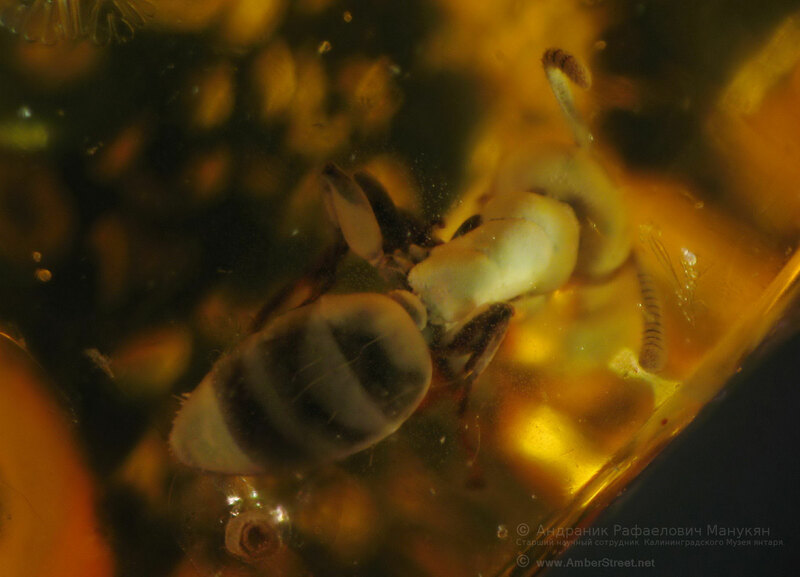 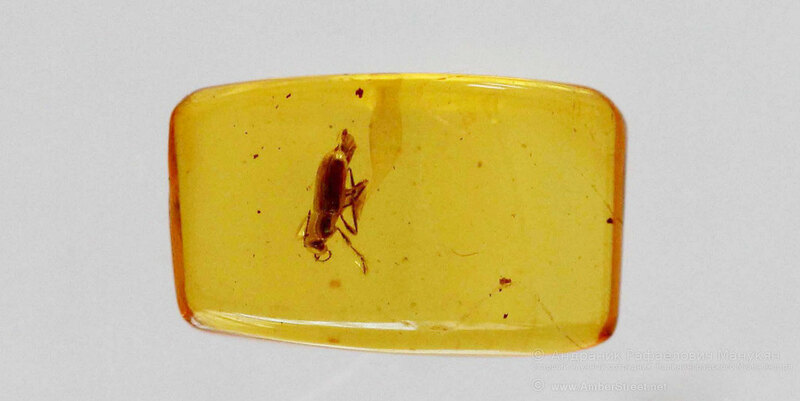 Fossil remains of a living organism caught in amber, called inclusion in amber. Most often, as the inclusion occur terrestrial insects and plants, very rarely - the remains of vertebrates, and even mammals. Inclusion - particles of flora and fauna, and sealed with resin frozen in its original form for millions of years. It is believed that amber with inclusion have 10% of the total amount. 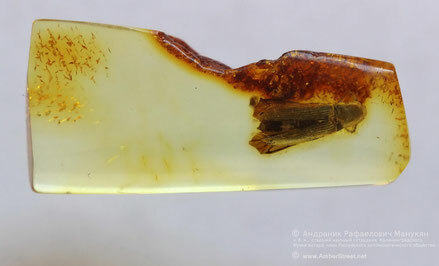 However, in reality such more for the simple reason that a significant portion of extracted stone is opaque. 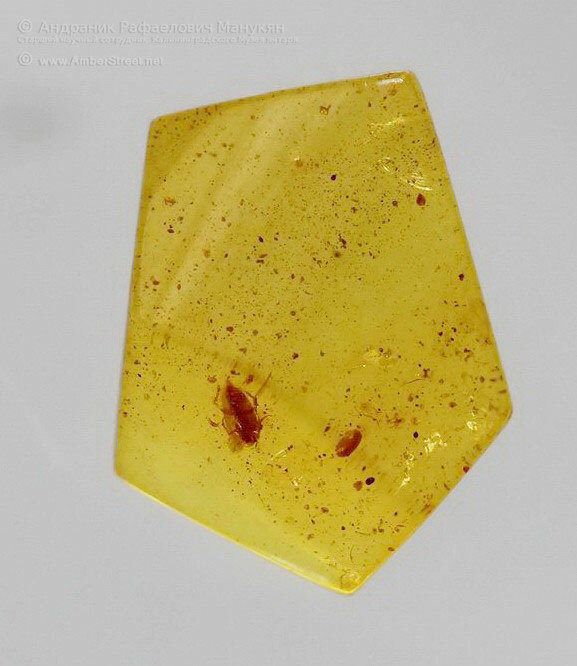 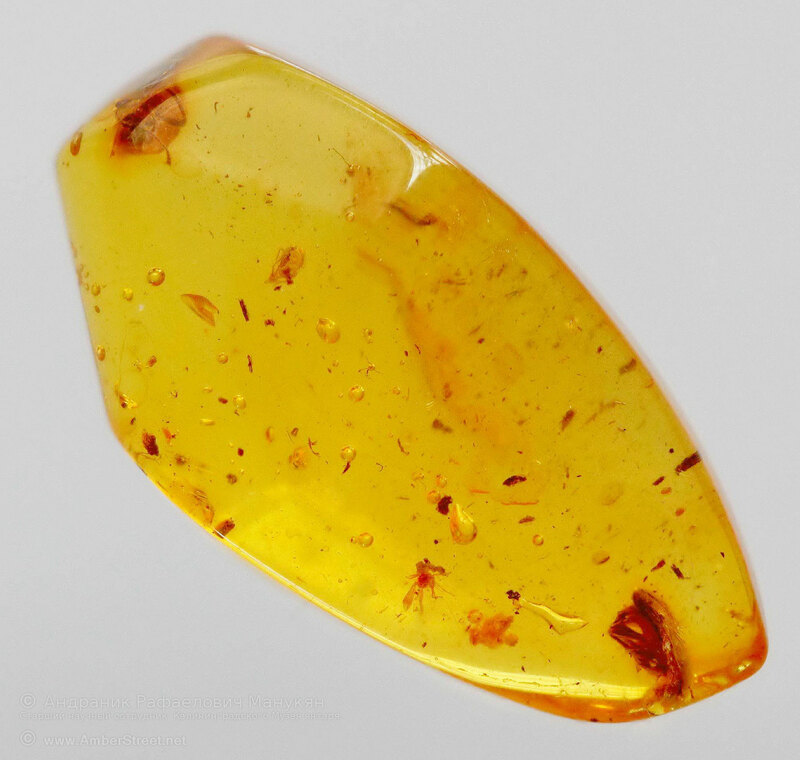 This amber inclusion can detect only adventitiously, during machining - for example in the manufacture of the plates. 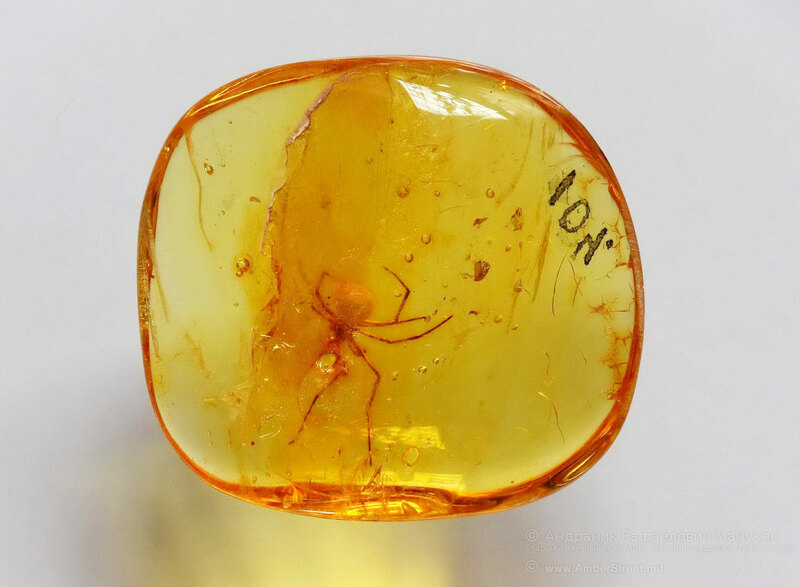 In addition to the inclusions, amber contains pine needles of trees that gave rise amber, very often - bubbles of air and water, pollen, and particles such as wool, hair, feathers of animals and birds and their feces. 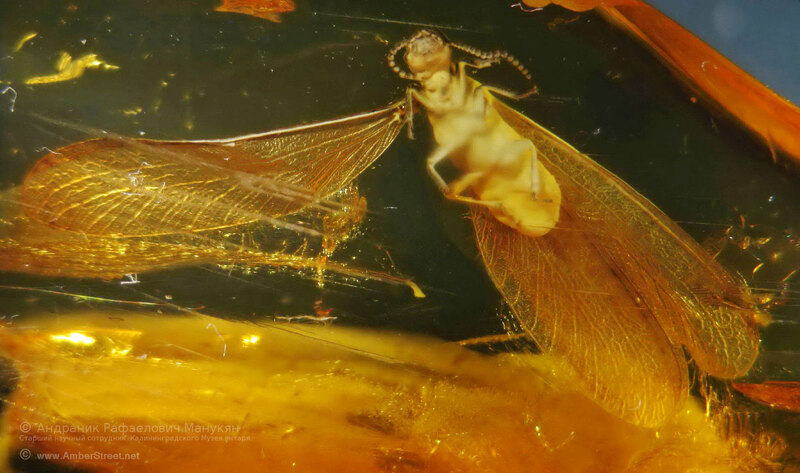 "Fifty million years ago,"amber "forest was not only the culmination of evolutionary struggle between insects and trees, but also left paleontologists unprecedented informative "video" in 3D and color, even the kind of dynamic form. 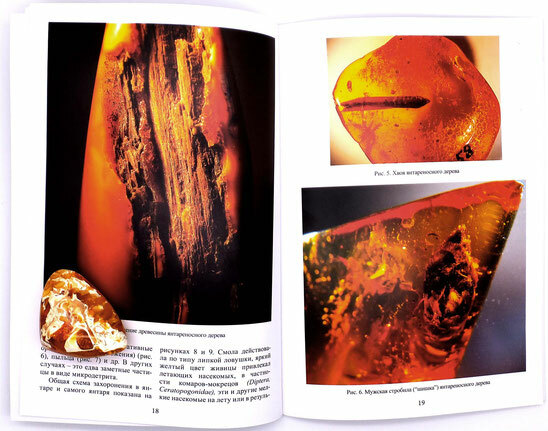 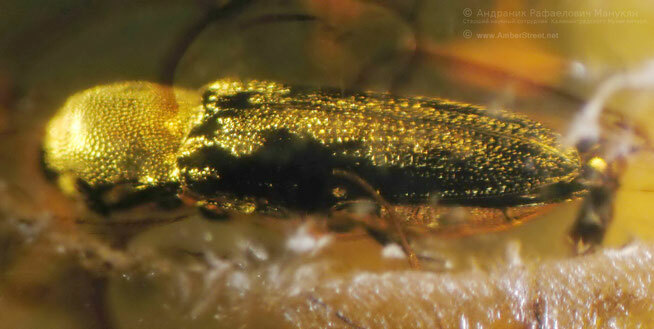 The inhabitants of "amber" forests were caught in the resin in various ways. 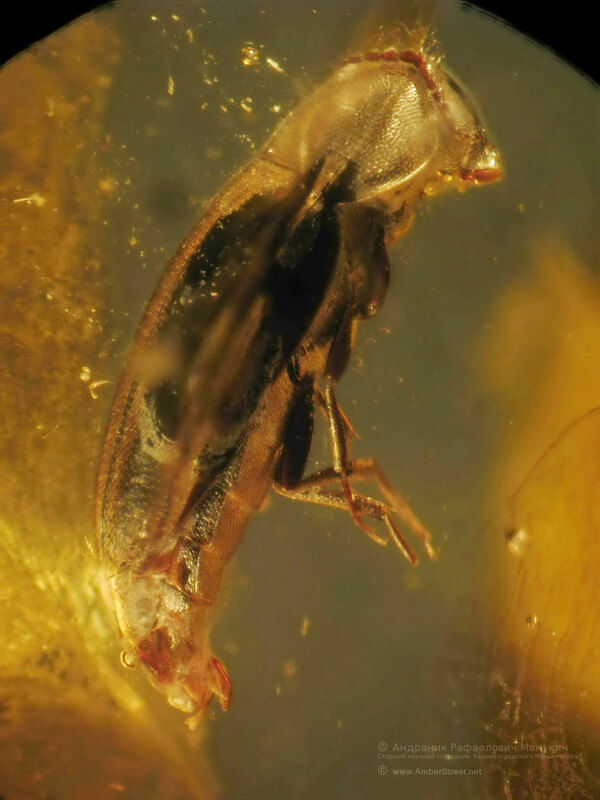 The resin had fills the internal cavity of the tree and conserves small in numbers, but large-scale larvae insect - tree inhabitants. 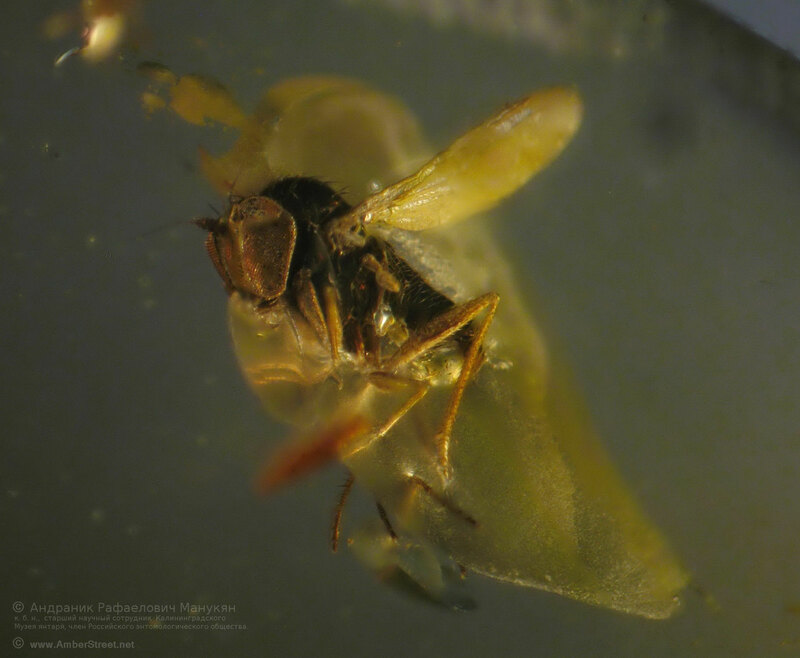 In it also falls spiders and centipedes living in wood cavities, and stuck small flying insects, the so-called "aerial plankton". 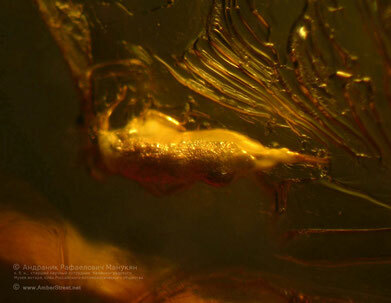 The substance of a resin had the ability to polymerize: short molecules connected in long chains, between which eventually formed cross the bridge. 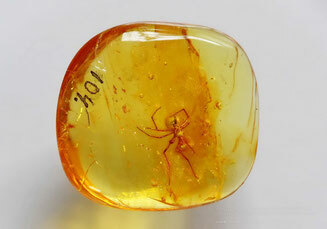 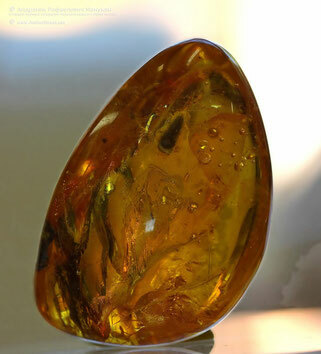 As was formed hard and chemically resistant material - amber. Home "insects" faction - "layered" amber - was formed from the outer resin efflux of amber pine."